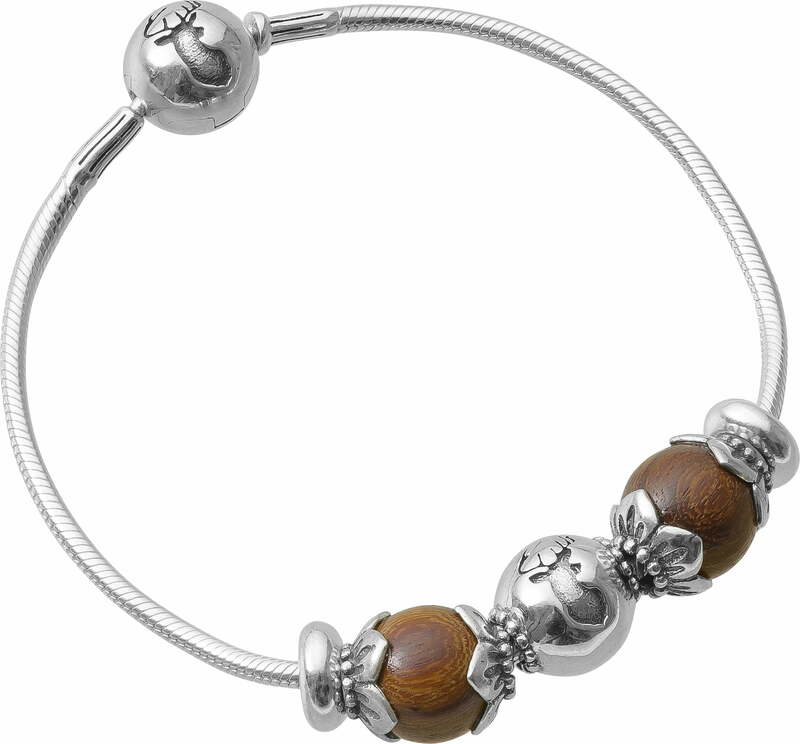 Waidzeit Red Sandalwood Bracelet - "Blossoms"
Presenting this delicate beauty as a breath of fresh air to your style. The sterling silver bracelet, two flower beads made of sandalwood with silver trim, a sterling silver wild pearl and an elaborately crafted clasp with Waidzeit Hirsch logo, together make this an extraordinary piece of jewellery. 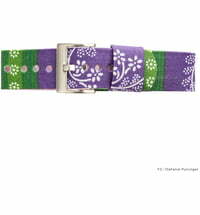 It goes great with your finest ensemble as well as casual and business outfits. Questions & Answers about Waidzeit Red Sandalwood Bracelet - "Blossoms"